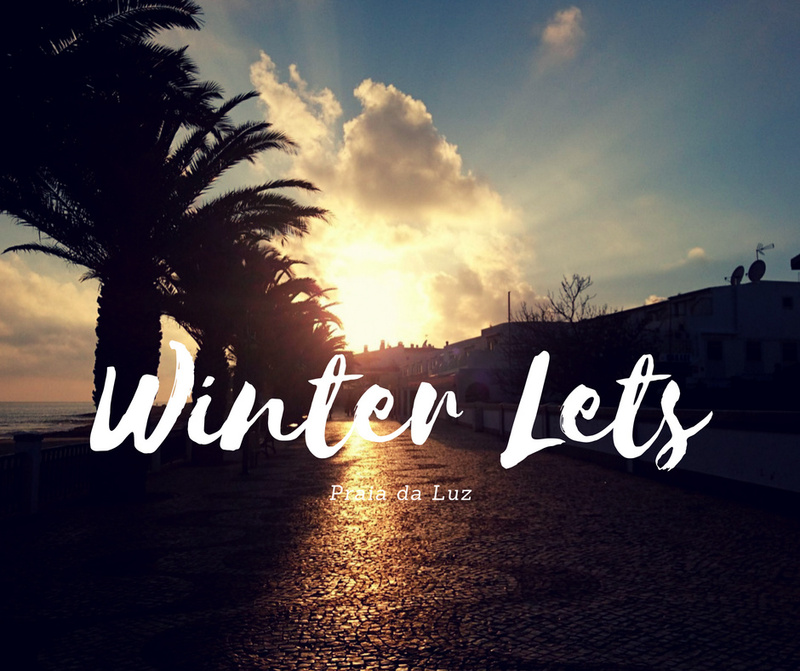 For this Winter season in Praia da Luz, we have some really nice apartments and villas for long term winter stays, you can enjoy the Algarve with its mild Winter weather and great prices for long stays, please check bellow our selection of properties for your stay here in the village of Luz. 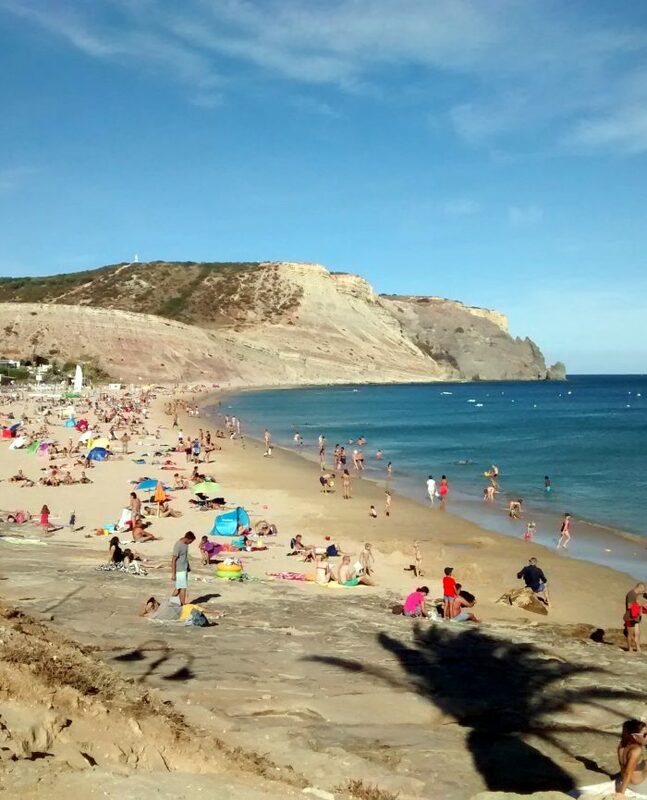 Villa Rosado is a absolute paradise in Luz, its secluded but at the same time right on top of the beach, with all the conveniences just a short walk away. 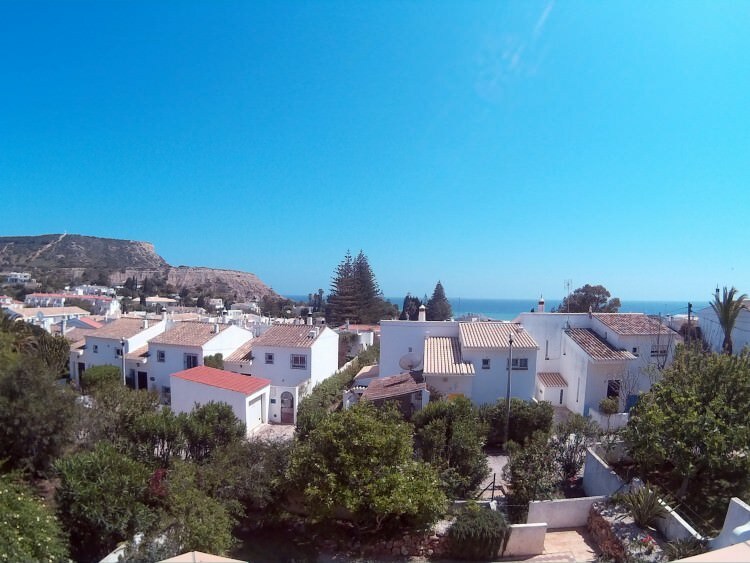 With a great view of the sea, Casa Ortiga is a traditional townhouse villa in the center of Praia da Luz, fantastic to enjoy your Winter holiday in Luz. 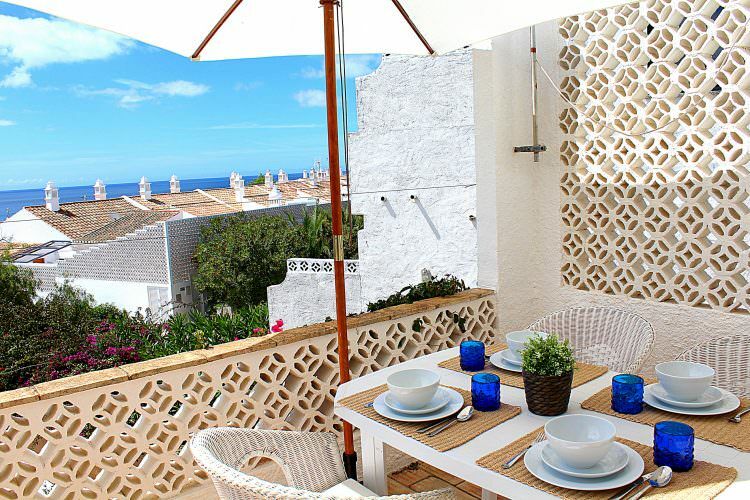 Amazing quaint villa, Casa Pequena is a modern villa with all the necessities you expect for a very enjoyable Winter stay. 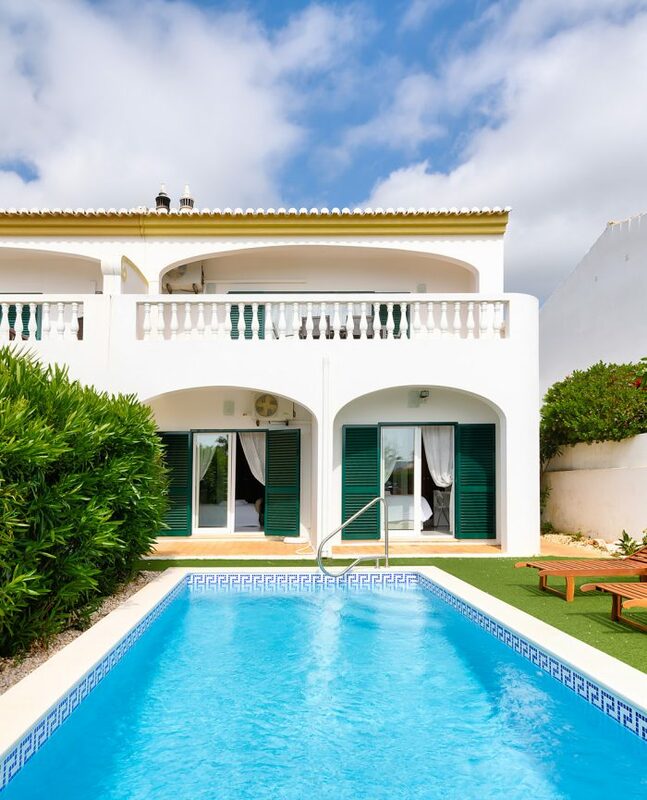 Villa 53 is yet another traditional townhouse, inside the village, with all the amenities you would expect and with everything just a short walk away. 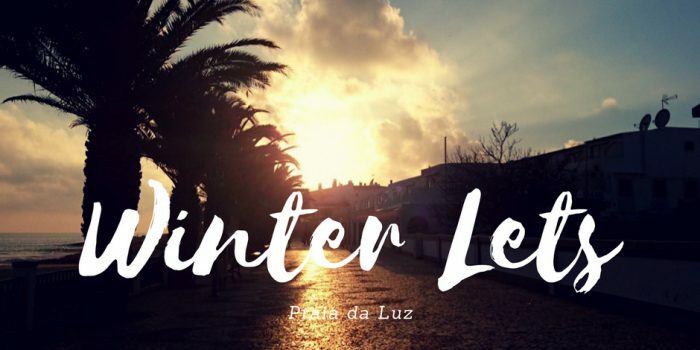 We have more properties available for long term winter stays in Praia da Luz, feel free to contact us for booking or just questions, or drop by the office! And a Merry Christmas! Hi. 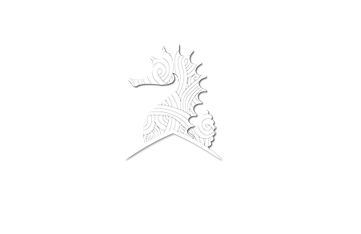 I am on search for a long term rental apartement. T2/T3 beginning june. At least for one year or longer. Budged is 500€. 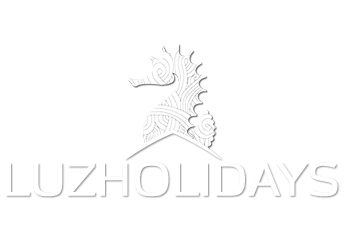 Sorry for the late reply, please use our contact page to contact us http://www.luzholidays.com/contacts/ , also I checked and we have no more long term rentals as of now (22 Apr 2017), but you can always send us your contact and if we have a opening or aditional properties we will let you know!